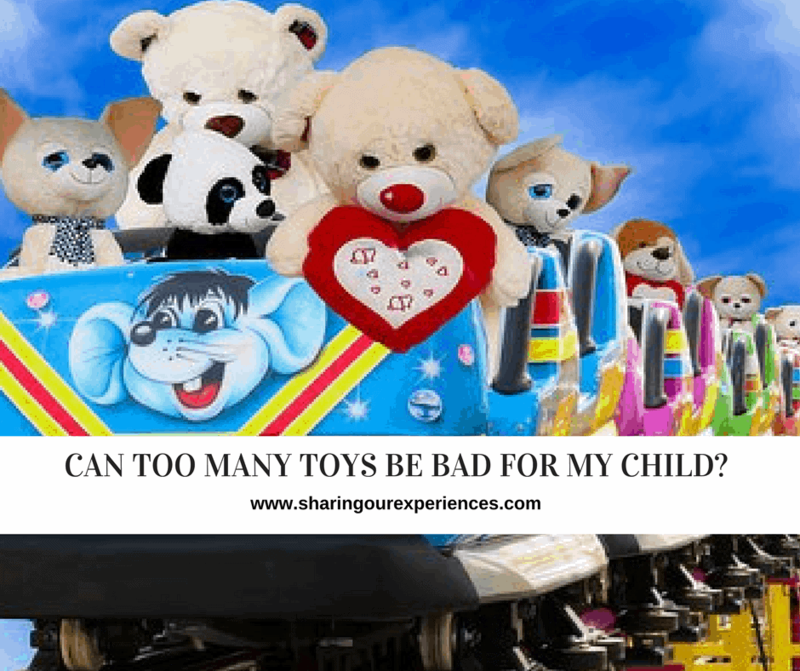 Home » Blog » Parenting » Parenting Hacks & tips » Can Too many toys be bad for my child ? Having too many toys can be causing more harm to your child than you can think. Here are 15 reasons why fewer toys can can actually benefit your kids. And why you should ask yourself a question whether – your child has too many toys ? When is too many toys TOO MUCH ? So what can you do as a parent ? 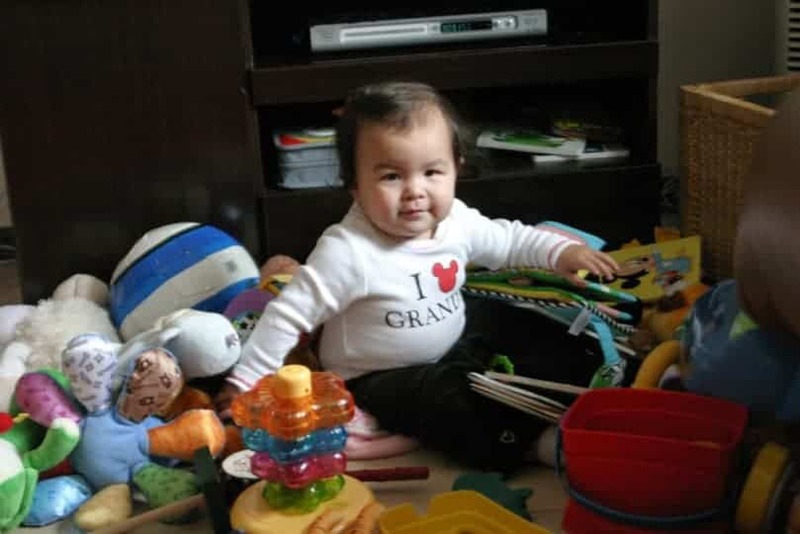 Do toys occupy every available space in your home ? Is there a play kitchen, blocks, art paraphernalia, riding toys, piles of puzzles, stacks of games, baskets of small treasures scattered around ?? Are the playthings piled against walls, overflowing the shelves and stowed in every available nook and cranny of your home ?? Do you hoard stuff from preloved stores, thrift shops or grab deals because it’s cost effective at that moment of time ? If you have answered YES to even one of the above, you really need to rethink and do something about your situation. I am NOT against toys. They are wonderful. “TOO MANY” is a relative term. And with the options available today, YOU are spoilt for choice for your kids. You as a parent tend to justify each toy as being educational or developmentally essential. BUT ARE TOYS REALLY DOING THAT ? NO. Here are 15 reason why too many toys can be harmful for your child. @ For toddlers and preschoolers, an overload of playthings and toys can be overwhelming and distracting. @ Having too many toys does not encourage toddler’s to build their attention span. They pick up one toy, drop it, and move on. As a result they can’t focus on using any of their toys to the fullest. @ Toy overload can lead kids age 6 and older to think that everything is replaceable and nothing is valuable. @ Kid’s don’t learn to appreciate their possessions or feel a responsibility to care for them. @ Too many toys cannot hold an attention span of a child long enough to actually learn from them, instead kid’s feel compelled to rummage through and touch everything without ever fully immersing themselves in any one activity. @ Children who are provided too many toys are quite fidgety and will simply go about touching anything and everything within their grasp just for the heck of it. @ Tantrums are the devices of young children to show they are overloaded. It’s a child’s undeniable message that they are too stimulated. @ If every time your baby fusses, you give her a new toy to entertain her, you’ve trained her that the way to happiness is more new toys. And you’ve trained her that your job is to keep her entertained at all times. @ If your child plays in room where a TV is on, he will spend less time with individual toys and shift attention more quickly from one activity to another. @ Many toys also have pre-determined characteristics and storylines. This restricts a child’s creativity and imagination. So its always advisable to buy open ended toys. @ Too many toys takes away the “specialness” of an item and the child is unable to strike a bond. For example, one special stuff toy compared to a bag full. @ Too many toys causes a sense of entitlement or normalcy. You end up setting a standard and it becomes a norm. Your child gets upset when you buy 3 gifts instead of the usual 5 for a festival. @ Too many toys cause sensory overload. Rather than having downtime after a long day, they’re triggered from too many choices. Always REMEMBER – There does not exist “the one best toy that all kids need” in order to learn and grow. Our kids can, and do, learn from everything in their environment. Everything else is all a marketing gimmick. Another tip that has worked is – to take out few toys at a time and let your kid play with them and rotate toys every few weeks. 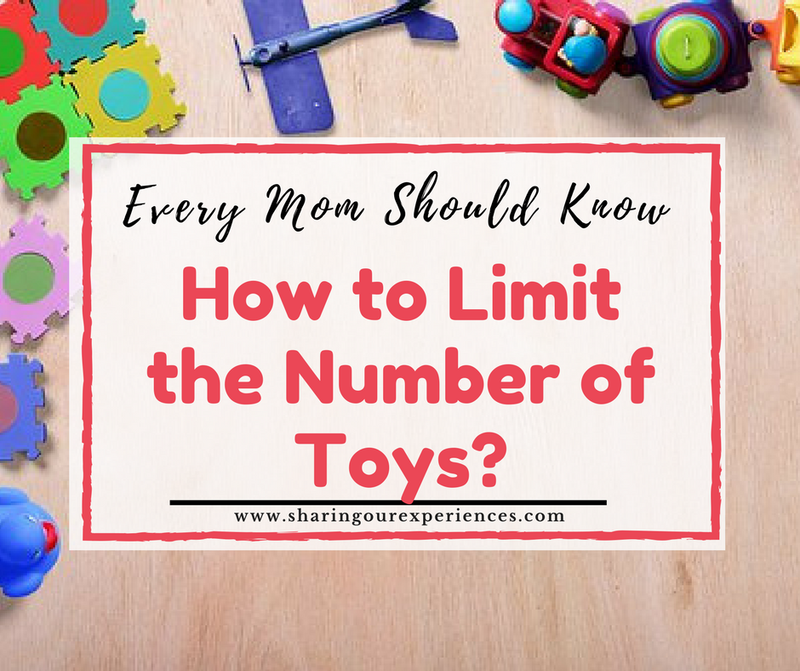 For more tips how to Limit number of toys read Easy tips for Limiting toys at home. You may also want to check out our popular posts on Child Growth and Development. 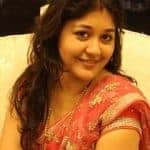 Hi Neha! This is my first time on your blog and I like what I read. This post is so relevant in todaýs times when we, parents love to buy the best for our children. I loved all the tips and will be coming back for more.Cheers! Thank you so much Tina. I am glad you enjoyed my article. Stay Tuned for more tips related to this topic on how to buy toys and how many toys is too much. This is a nice post. You have some raised some very good arguments here with pointers to know when toys are too much. Thank you so much Mansi. I am glad you enjoyed my article on having too many toys. Stay Tuned for more tips related to this topic. Love the article. So now I am really confuse . Can you help me neha knowing if Meera has too many toys. Thanks again for spreading the word about this important subject! I am glad you enjoyed my article. Stay Tuned for more tips related to this topic on how to buy toys and how many toys is too much. Such a sensible article. In our zeal to stimulate our children’s brain we end up over stimulating it. Excess of everything is bad. Very informative and interesting post. Very well written. Thanks for sharing.